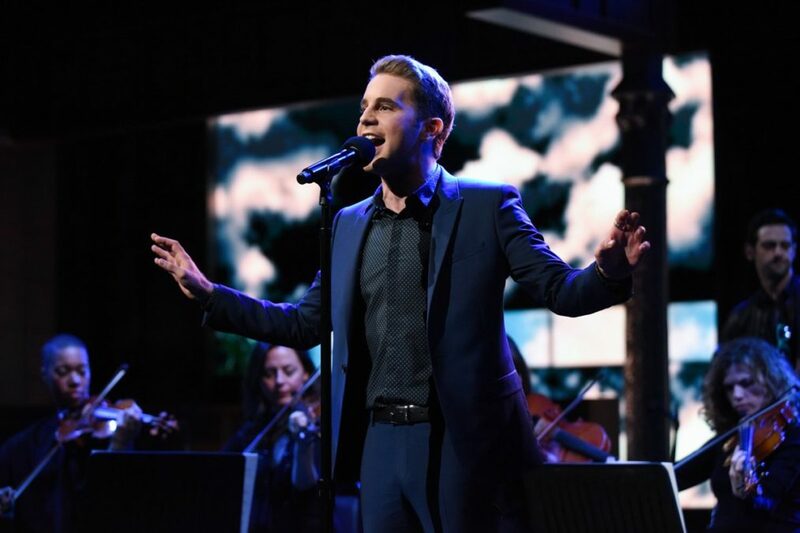 Ben Platt, the young Tony-winning star of Dear Evan Hansen, has signed a recording contract with Atlantic Records. The talented singer is expected to record original tunes on his first album. "It has been a longtime dream to create original music," said Platt in a statement. "I am so excited to be working on this debut album and even more excited for the day I can share it with the world." Platt, who will conclude his run in Dear Evan Hansen on November 19, became the youngest winner of the Drama League's Distinguished Performance Award for his breakout performance in the musical. He's also earned acclaim for his Broadway-debut performance as Elder Cunningham in The Book of Mormon and for his turn as Benji Applebaum in the Pitch Perfect movies.